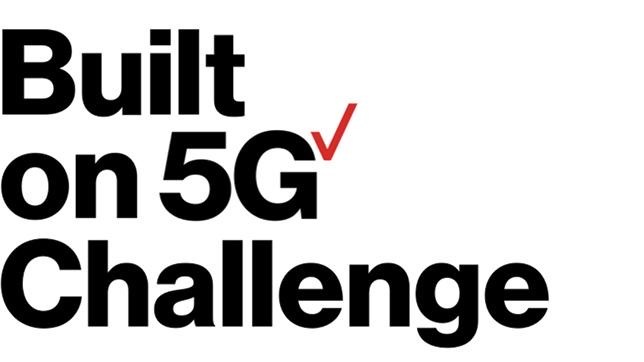 Verizon is now accepting submissions for its “Built on 5G Challenge,” a nationwide search for the best products, services, and applications that will bring the true power of 5G to life. The Challenge intends to inspire innovation and ideas that use 5G and related empowering technologies like low-latency edge computing to address the biggest challenges in business and society. 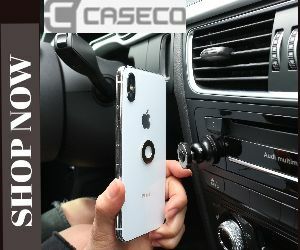 In order to be eligible, teams must be part of a U.S. company that has 200 or fewer employees and meet the eligibility requirements in the Official Rules.